Awesome location and ready for your business! 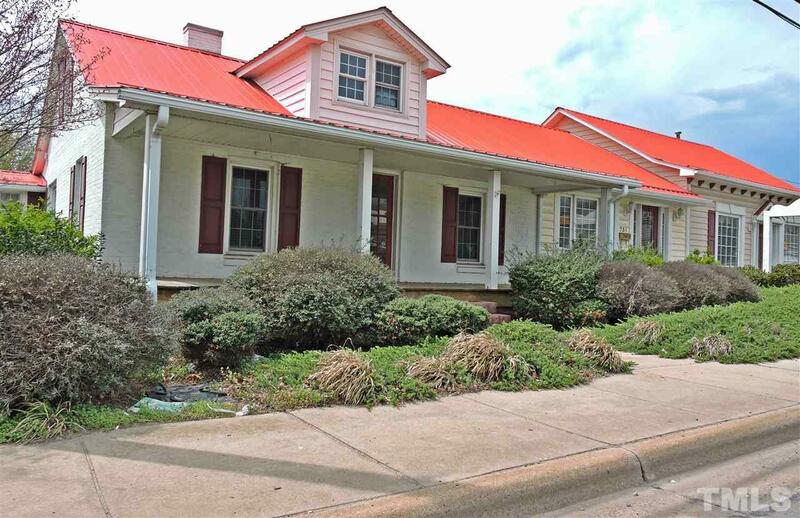 This property fronts on 501 and also borders South Street in the rear for additional options! 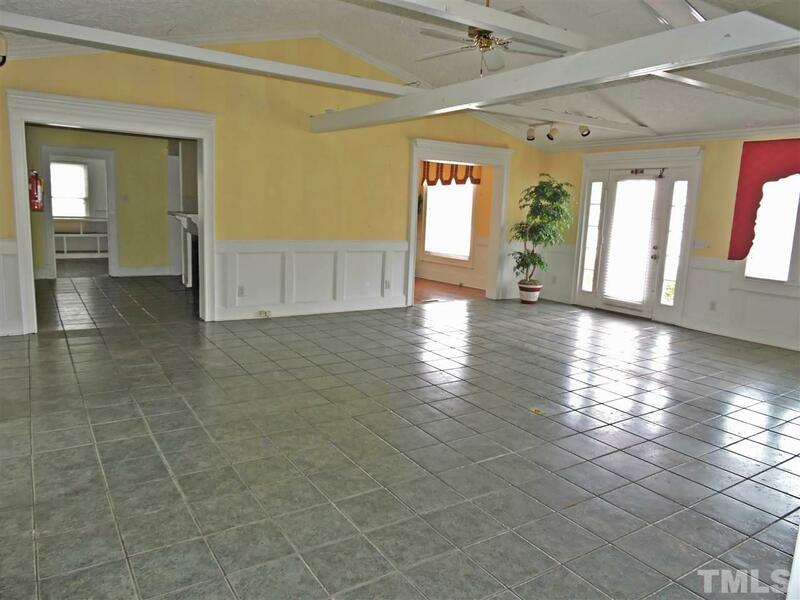 The detailed trim and ceramic tile floors are beautiful! 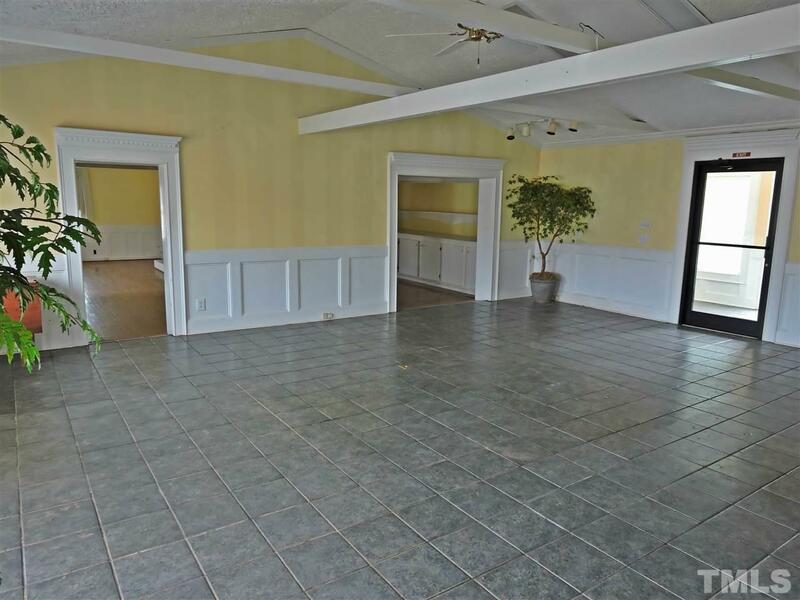 Over 3500 SF! More room than you need? The layout will lend itself to creating a division for extra income while you are running your own business there too. So many possibilities! 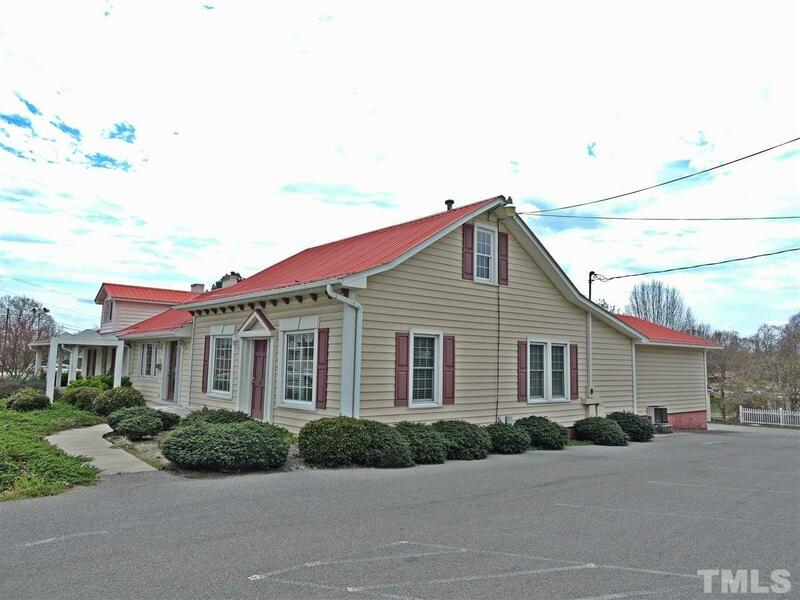 Come see 731 Durham Rd, Roxboro, NC!